Group size: 3 to 8 guests, also available for 2 guests for a surcharge. 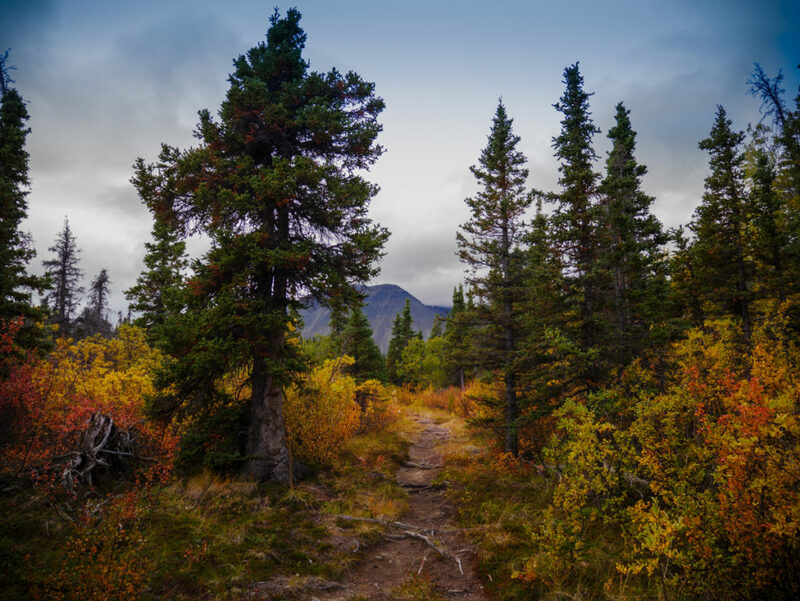 Six day-hikes out of Haines Junction combine the best of two worlds: We get into great back country without having to carry heavy backpacks since we set up base camp in rustic yet clean and cozy cabins just outside the park. Day trips of 3 to 8 hours* will bring us into unrivalled wilderness. The trails will lead us from the boreal forest to the alpine. 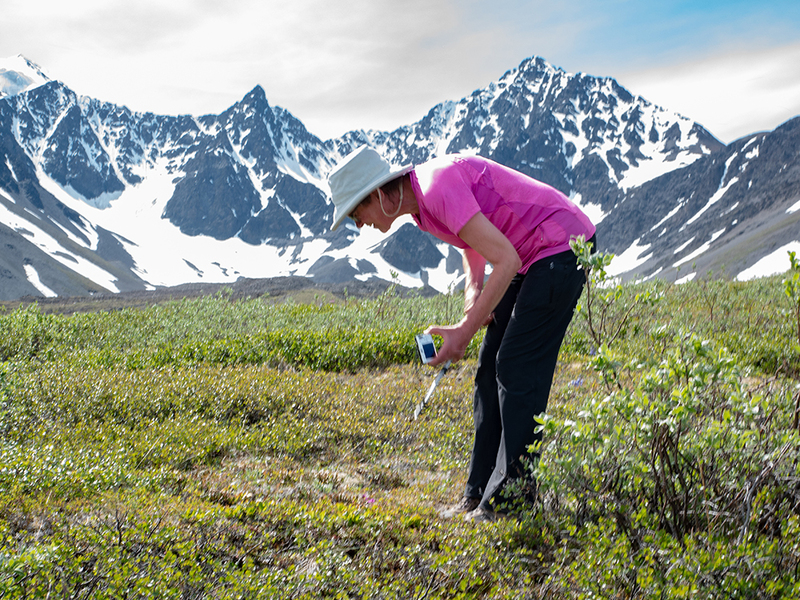 We will have ample opportunity to observe nature, take pictures and enjoy spectacular vistas. 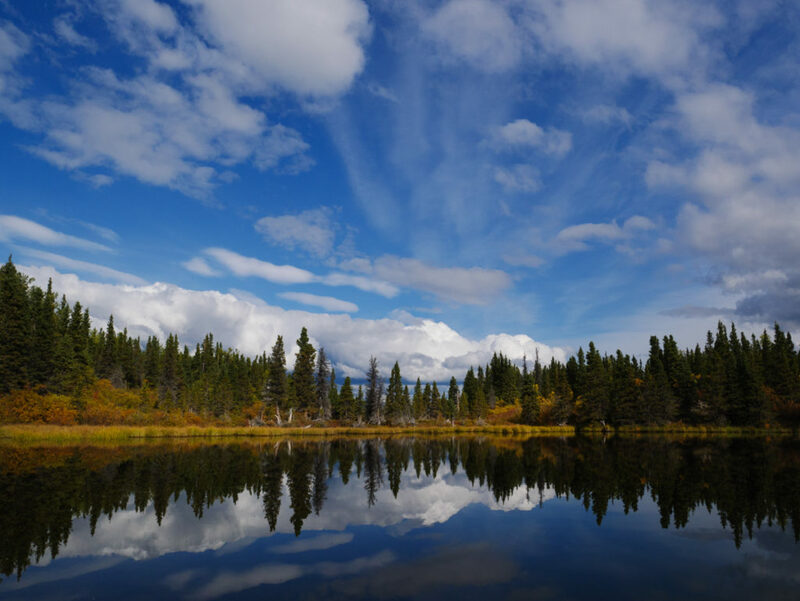 While visiting a traditional fishing camp, you will experience the local First Nation’s history of the region. *of course we consider the wishes and abilities of the participants in planning the routes. We are meeting in the afternoon for trip preparation and a visit to the Beringia Interpretive Center. Here you’ll get an insight into our heritage as we introduce you to the rich history of the region. Overnight in your downtown hotel. We will meet in the morning and leave the city westwards on the Alaska Highway. 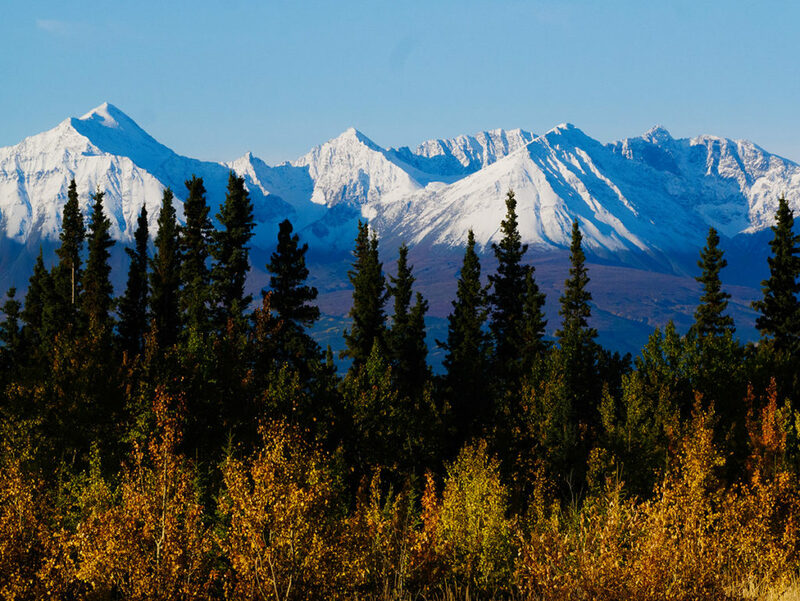 After a drive of 2 hours we will arrive in Haines Junction where we will spend the afternoon visiting the National Park Center and head out for an interpretive two hour hike along the Dezadeash River. 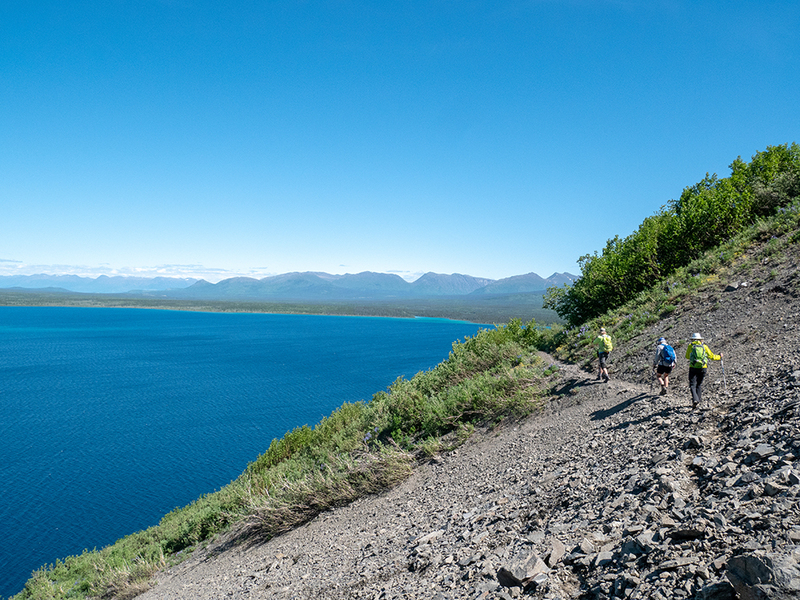 We are heading out for day hikes (4-6 hours) while based in the Haines Junction region. We will have time to explore, observe and study nature. In addition, on one afternoon we will visit Klukshu village, a traditional First Nation fishing village, and learn about their cultural heritage. 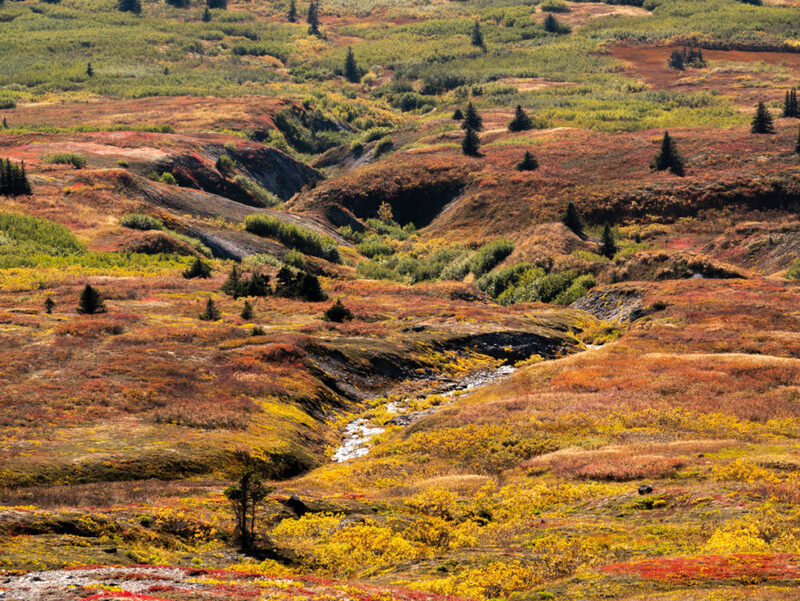 Optional sightseeing flight out of Haines Junction over the St. Elias Mountains and their extensive ice fields are possible. 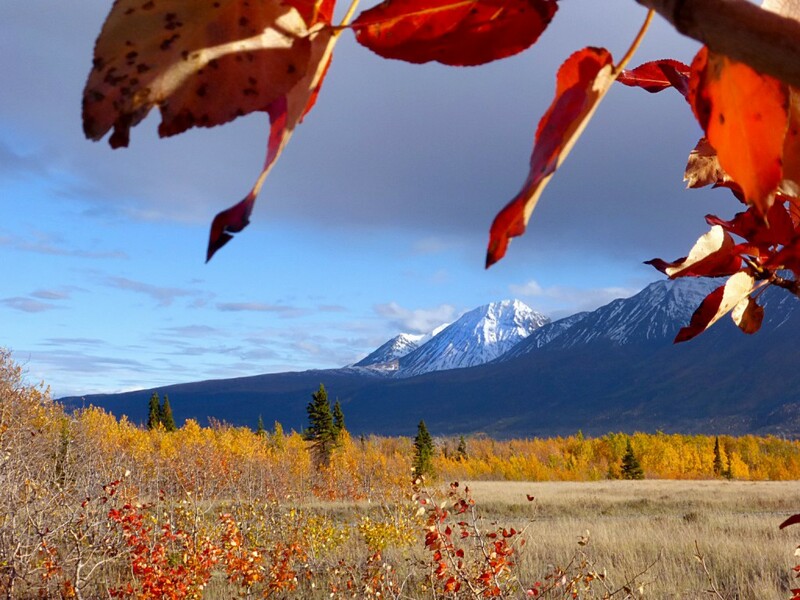 We will also explore more around Kluane Lake by driving north to explore the northern part of the National Park. Here we start a full day hike (6 hours) into spectacular mountains. A highlight of the trip! 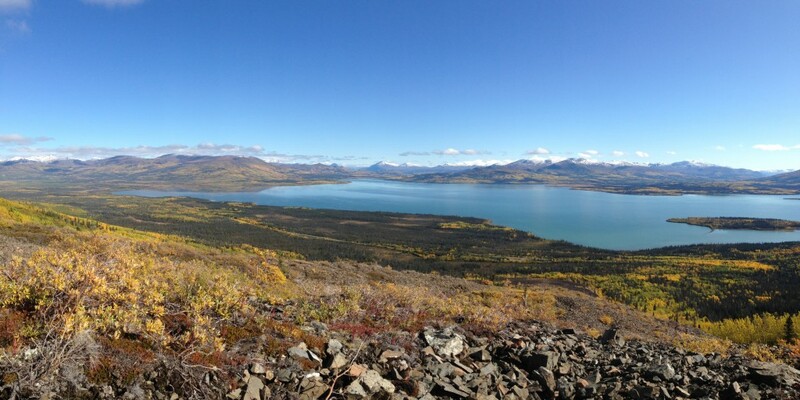 We will spend the next two nights in an outpost near Kluane Lake or back in cabins near Haines Junction. 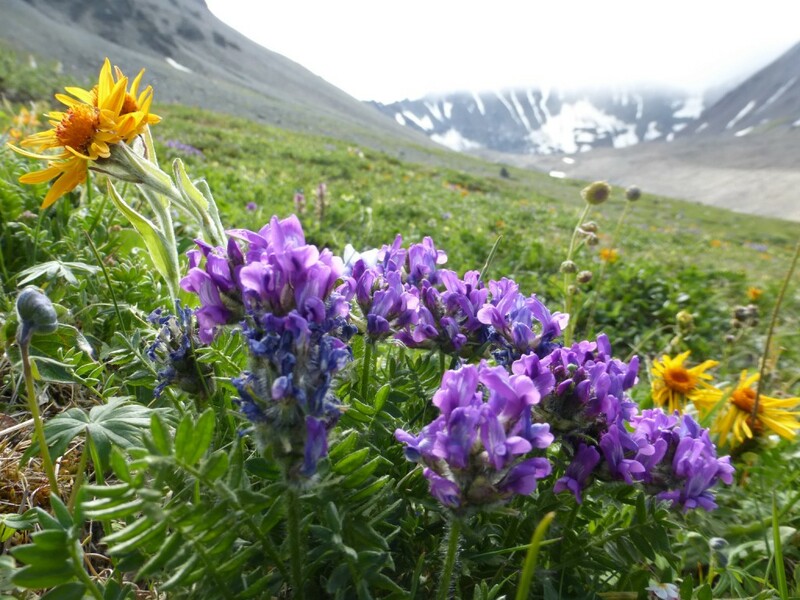 Sheep Mountain – home of a large population of Dall sheep – is the destination for today. Hiking time 6-8 hours. 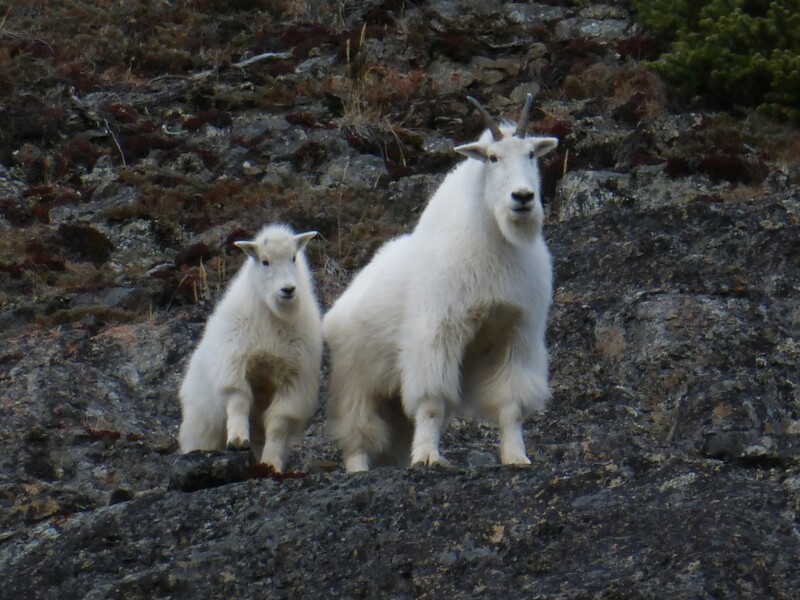 Upon our return we will visit Sheep Mountain Center on Kluane Lake. In the evening return to Whitehorse. Time permitting we may visit the Yukon Wildlife Preserve. Overnight in downtown hotel. You catch your flight home or you continue your own journey. back country hiking in one of the last true wilderness areas left on the planet. easy access to boreal forest, alpine slopes and mountain vistas. place to marvel at a vast wilderness. challenging outdoor experience and enjoyment.